This page is intended to share the stories and testimonies of our appreciated clients. 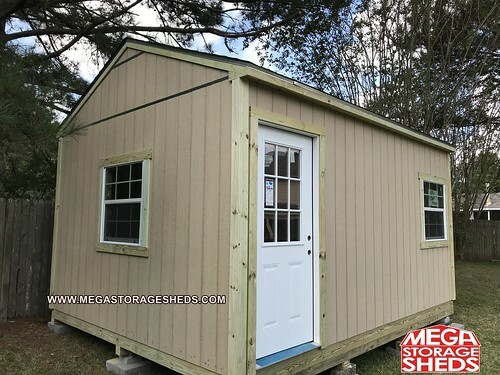 You are welcome to share your experience regarding how Mega Storage Sheds assisted you in the comments section at the bottom of the page. Thank you! We recently contracted with Mega Storage Sheds to have 2 of their cabins tied together to form a house. We found this company to be very professional, courteous and helpful. 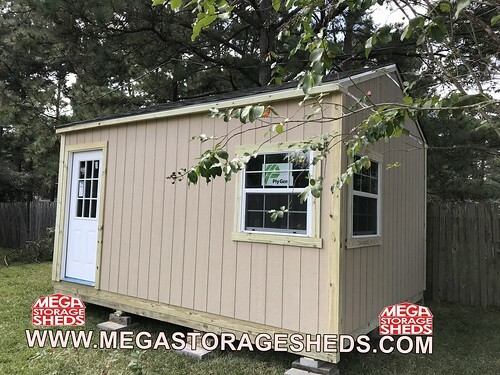 Mega Storage Sheds took our ideas for the design of the entire structure and interior walls. They created drawings and offered suggestions for improvements throughout this design process. Customer changes and further suggestions by the contractor were performed magnificently. We considered the work crew to be true carpenters, to the point of artists. We give an A+ for the entire experience and would recommend this company to anyone looking for a wooden structure to be built.”– Linda M.
Thank You for working with me to get the shed completed this week. It is a quality shed at a competitive price, I will recommend you to anyone who may be interested in the future. Many Thanks.-Ryan C.